Light it Up You want your home to feel light and bright when potential buyers are checking it out. Pull up the blinds, open the shutters and pull back the curtains at every window. Turn on all the lights in the house, including the ones in bathrooms and closets. If you have dark areas in rooms, consider placing spotlights behind furniture to brighten them up. 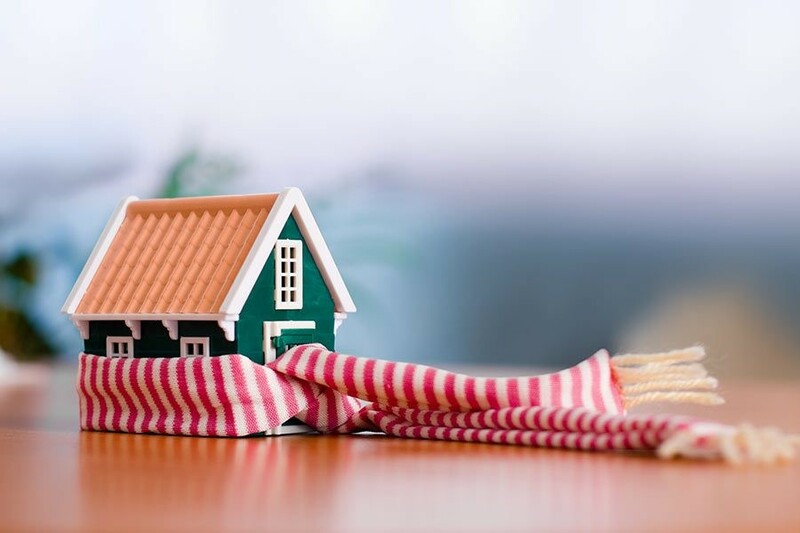 Warm it Up Before a showing, pump up the thermostat a couple of degrees higher than you normally would and then turn it down right before the buyers arrive. That way the heat won’t kick on while they are there. Some HVACS can be loud and that is a distraction you want to avoid. 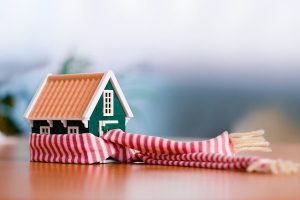 When the temperature is comfortable, the buyer will stay longer, especially on a cold day. If you have a fireplace, a roaring fire on a cold day lends a lot of charm that will entice buyers. Create an Irresistible Ambiance Showcase your home with some lovely touches that will give potential buyers that warm and fuzzy feeling. Toss some soft throws across the arms of your sofa, have fresh flowers in vases throughout the house, and have pretty place settings on your dining room table. You can even give your bathroom a spa-like atmosphere with some simple touches. Turn on Some Music Soft music in the background creates a pleasant atmosphere in your home. Instrumental jazz and classical music is soothing. But don’t put on a radio station where music is interrupted by commercials. Set up a play-list that will continuously play without ads. Be Careful with Scents It’s only natural that you want your house to smell nice at all times, but especially when potential buyers will be visiting. But be careful not to overdo it. Many people are allergic to certain scents and deodorizers, so avoid plug-in or spray air fresheners. Same thing with burning candles. A great way to give your house an enticing smell is to bake before a showing. Who doesn’t love the smell of fresh-baked sweets? But if you do that, make sure you have some sweets to share with visitors so they aren’t disappointed when the smell is not followed up with the goodies! Serve Winter Drinks Provide some yummy winter drinks for your visitors. Hot chocolate or warm apple cider will not only warm them up, it will add to the warm, cozy feeling in the home. Display Photos of Yard in Spring Outdoor areas aren’t at their best in the dead of winter, so display some photographs of your patio and yard during the spring and summer months so buyers will be able to imagine what it will be like to entertain and play outdoors during the warmer months. If you plan to sell your home this winter, contact Mike Manosky and let him help you with all your real estate needs!